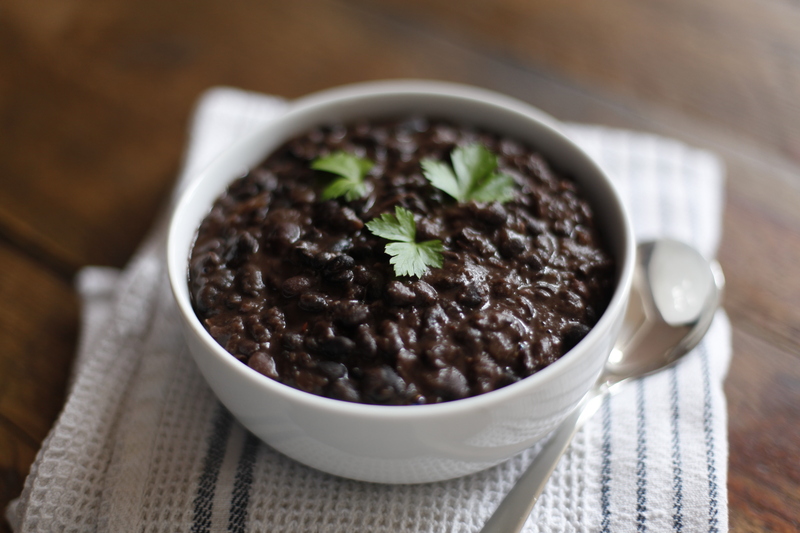 I absolutely love black beans, I can eat a full bowl of them. Like chickpeas I think it makes such a huge difference to use dried beans rather than tinned. It’s totally worth it the cooking time. Cook it with love and the results will make even a meat lover drool. If you don’t have the time to soak and cook the dried beans simply skip the first two steps. 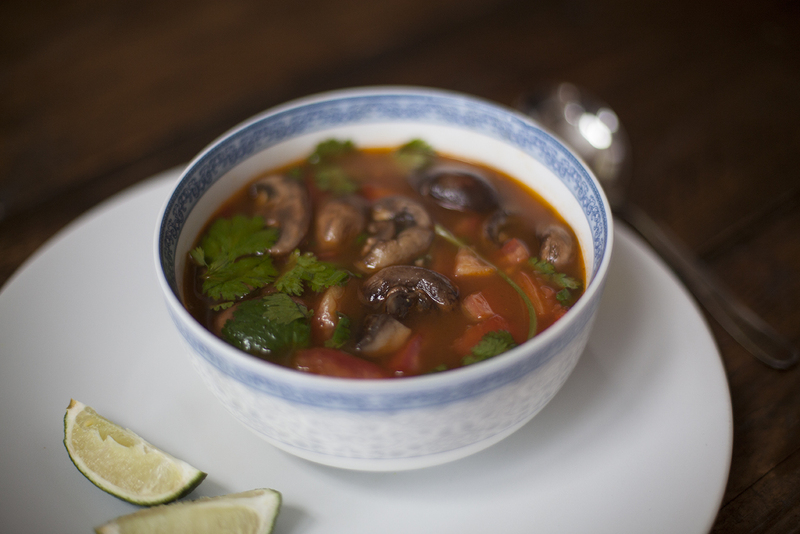 Go south american style and serve them with fried plantains, rice and salad. 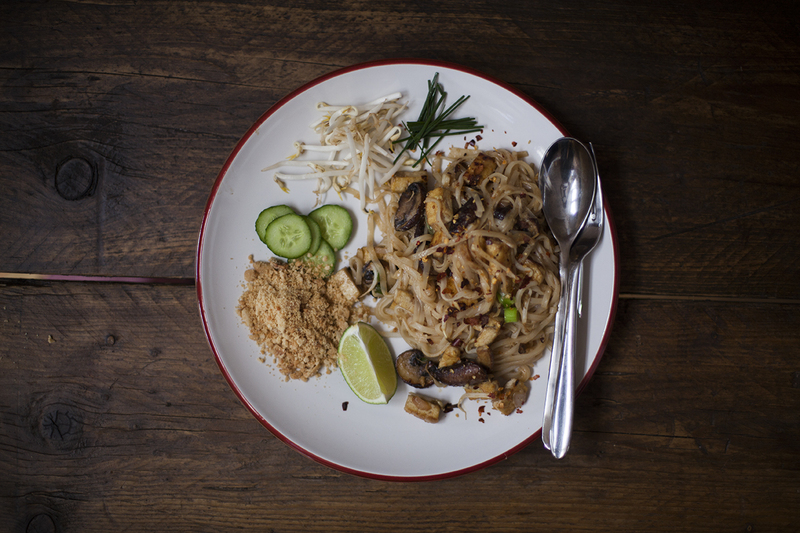 This recipe is an old favourite of mine and it’s been a long overdue addition to the blog. 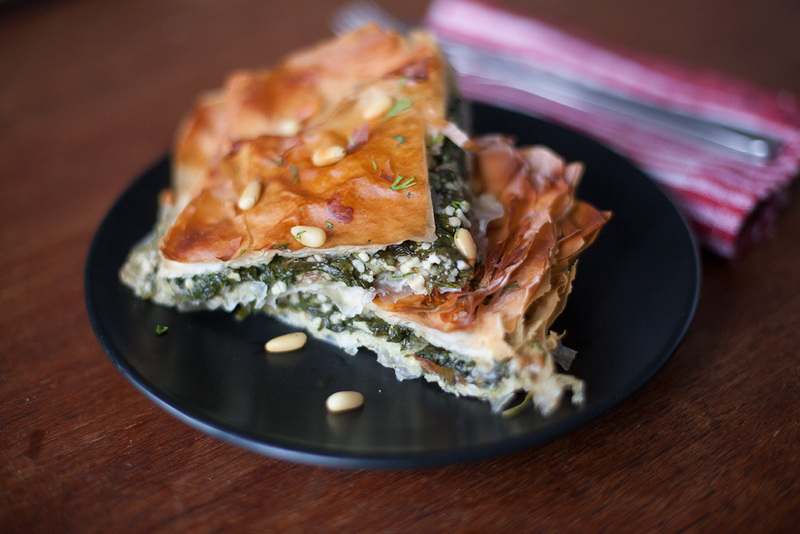 Veganakopita is my vegan take on the popular Greek snack Spanakopita. I replace the feta with a mixture made out of cashew nuts and I use both parsley and dill to bring out some lovely flavours.